We hope you visit the nature preserves! 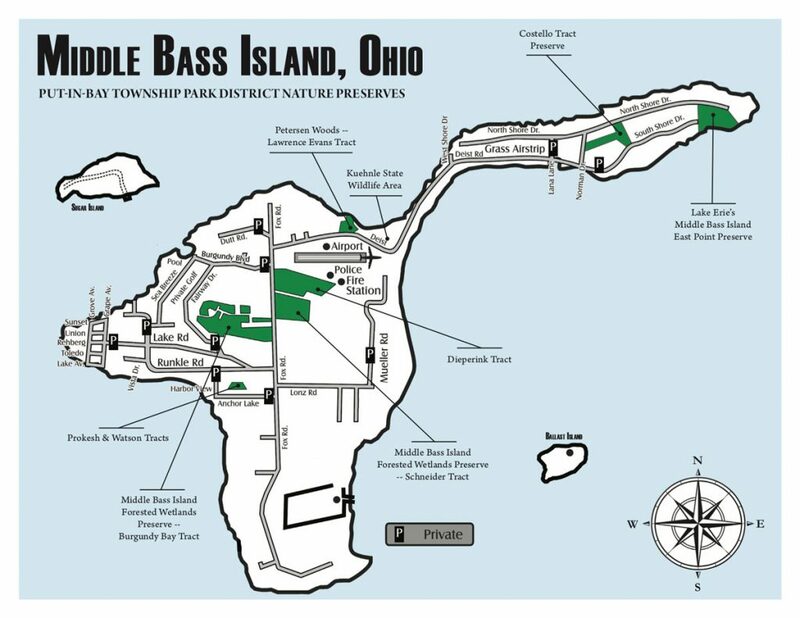 Below are maps to use while exploring the Put-in-Bay Township Park District and nature preserves on Lake Erie South Bass and Middle Bass Islands. 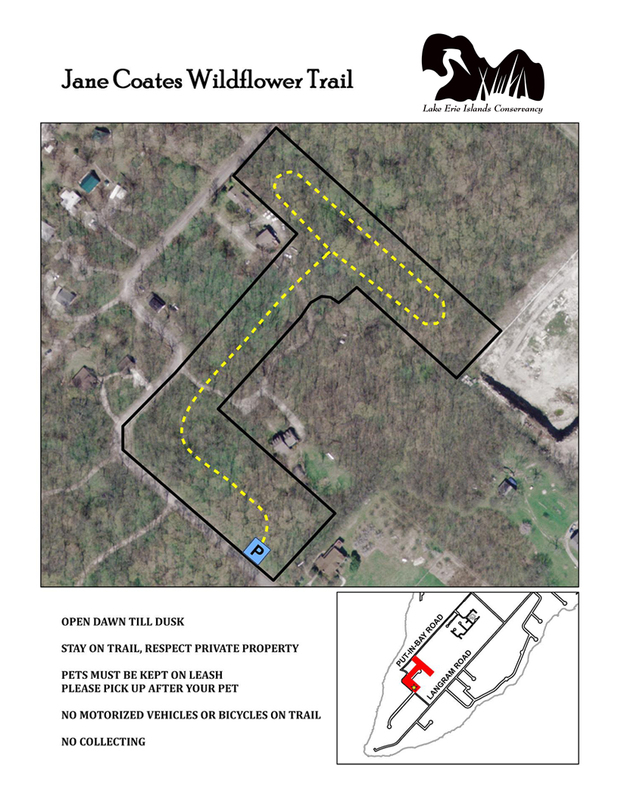 Click image to view at larger size.